This story was written and published in the October 2017 print edition, prior to the events that occurred in Las Vegas on Oct. 1, 2017. Our thoughts and prayers are with the victims and families that were affected by this mass shooting. When the Flamingo Las Vegas debuts its fully renovated guestrooms, they will be glitzy, or, as the company says, they’ll “sparkle like glitter and shine like champagne.” The $90 million complete renovation of 1,270 rooms at Flamingo Las Vegas, which celebrated its 70th anniversary last year, began in late August, with the first guest arrivals expected next month, and final completion of all rooms expected in the second quarter of 2018. 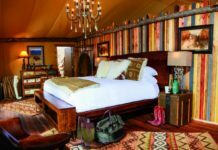 Once they’ve received their makeover, the rooms will feature contemporary and retro-chic designs with vibrant hues of gold and bright pops of flamingo pink. 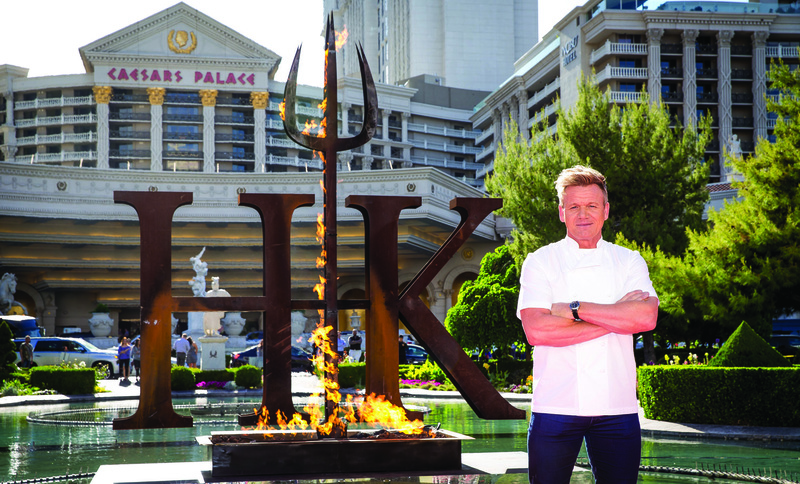 By the end of 2017, more than 50 percent of Las Vegas rooms at Caesars properties will have been upgraded since 2014, with Caesars Palace, Planet Hollywood Resort & Casino, Paris Las Vegas and Harrah’s Las Vegas receiving upgrades in 2016. 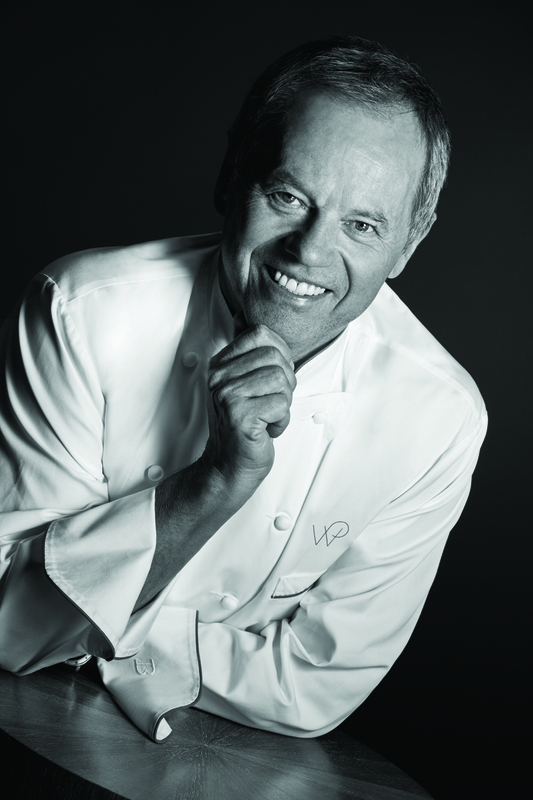 Wolfgang Puck’s renowned Spago will open its doors at Bellagio Resort & Casino. Expected to open in late 2018/early 2019 and cost about $400-$500 million, Wynn Paradise Park will be constructed on approximately 130 acres of land that houses the Wynn Golf Club. There’s a proposed 20-acre lagoon that will be lined by a pristine white-sand beach and boardwalk and feature an array of daytime activities including water skiing, paddle boarding and parasailing. At night, the space will transform with an elaborate fireworks display that is launched from the 120 ft. center island and surrounding areas. Additionally, the Wynn Plaza—expected to open third quarter of 2018—is an expansive retail complex featuring 75,518 sq. ft. of luxury retail space. The complex will augment the existing luxury retail collection currently showcased at Wynn Las Vegas and Encore as well as bring the shopping experience to the high traffic area bordering Las Vegas Blvd.